If you can buy a netbook for under $50, then by all means go for it. Add to the fact that it is also brand new and surely you will see customers swarming to get one! When you hear of popular gadget such as Netbooks being offered at $49.99, the loose ends are the immediate concern of interested parties. For AT&T, it is about tying up the consumers on their end with data service contract plans. In short, it is a marketing ploy to entice subscriptions for AT&T. The wireless provider is offering subsidized netbooks for as little as $49.99 in two markets, Atlanta and Philadelphia. The catch is that buyers must sign a two-year contract for an AT&T data service plan, which starts at about $60/month. As usual, the devil is in the details, and these low-cost netbooks, despite their tempting price, may not be a good buy for everyone. What does $49.99 get you? 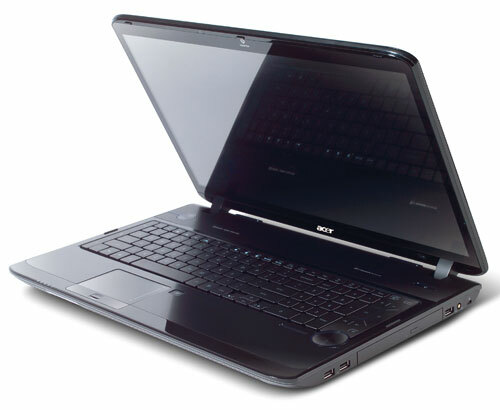 An Acer Aspire One with an 8.9-inch display, 1GB of memory, and a 160GB hard drive. A quality netbook, certainly, but the catch is that you have to sign a two-year deal for AT&T’s Internet at Home & On the Go service, which starts at $59.95 a month. My gripe with this plan is that its home service is DSL at a poky 768Kbps. Besides, if my netbook has built-it 3G mobile broadband, why should I bother with DSL at all? The package also includes 3G wireless, but the monthly data limit is just 200MB — fine for occasional remote access, but not enough for full-time use. Need more 3G? You can upgrade to a two-year DataConnect plan, which ups the monthly data cap to a healthy 5GB. Ah, but doing so doubles the Aspire One’s price to $99.99. 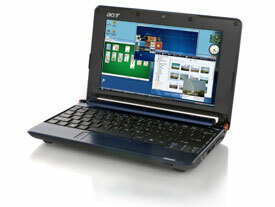 AT&T sells the Aspire One with no plan for $449.99, and it has similar subsidized plans for other netbooks. The Dell Mini 9, for instance, starts at $99.99. At the high end, a Lenovo Thinkpad X200 starts at $749.99. The move to cellphone-style pricing for netbooks has been in the works for some time. Radio Shack already offers a $100 Aspire One with a two-year mobile broadband plan, and Verizon is reportedly working on similar deals.